We invite you to take a tour of Crichton House and experience the elegance of our bespoke tailoring and shirt making. Sit by the fire, browse through luxury cloth libraries and relax with a drink in our period showrooms. Founded as shirt makers over 50 years ago, we have since prospered to cultivate a reputation for creating some of the finest bespoke suits in the UK. We are a family business and everything is made by hand in our Chester work rooms according to Savile Row standards of excellence. 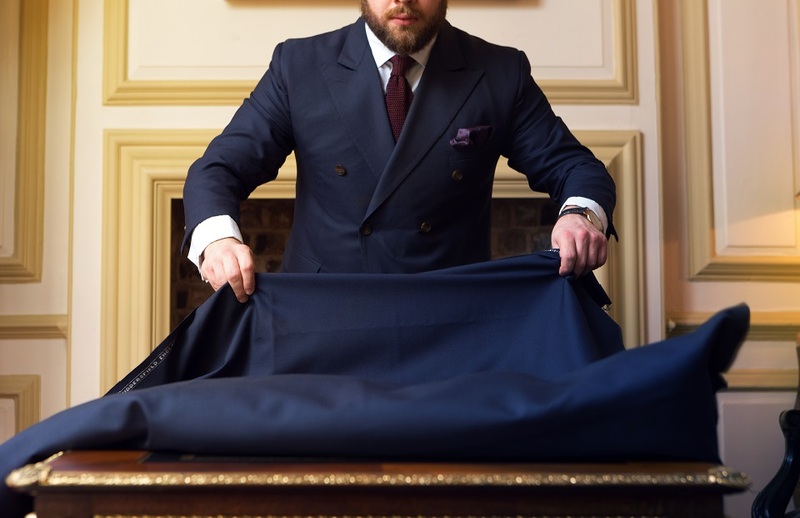 We pride ourselves on doing things properly and in order to create a bespoke suit for you we insist on three fittings. It is only through constant adjustment at all stages of the process that we can ensure the perfect fit.